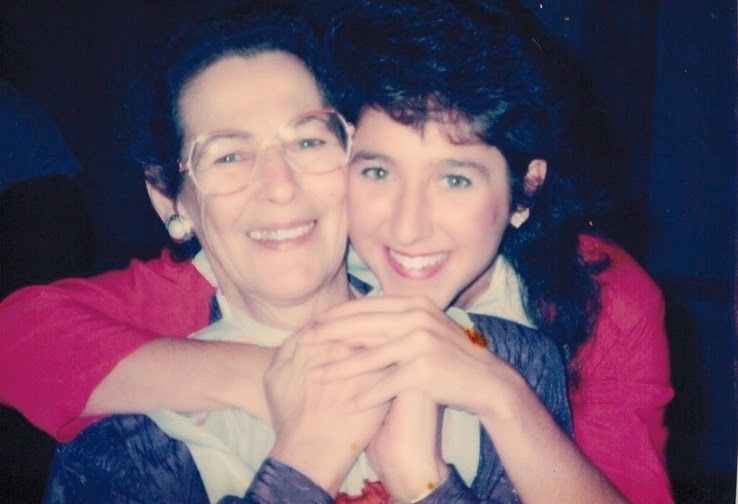 I would like to wish a very happy Mother's Day to all the moms out there, especially the amazing woman who brought me (and 4 older brothers and sisters) into the world. We call her Mother Theresa or MT for short. Her name really is Theresa so it wasn't a stretch to nickname her after the famous nun who healed the sick and cared for the poorest of poor. We think our MT is pretty special too. It's hard to describe how I feel about her without getting a big lump in my throat. She fills my heart with love, she's my best friend, my confident, my counselor and supporter. 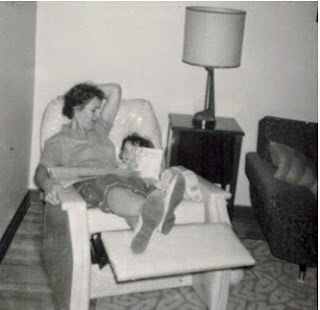 At a very early age she instilled a love of reading in us that kept us entertained over the years right up until this very day. Being an avid reader herself, she is also my biggest fan, of course. 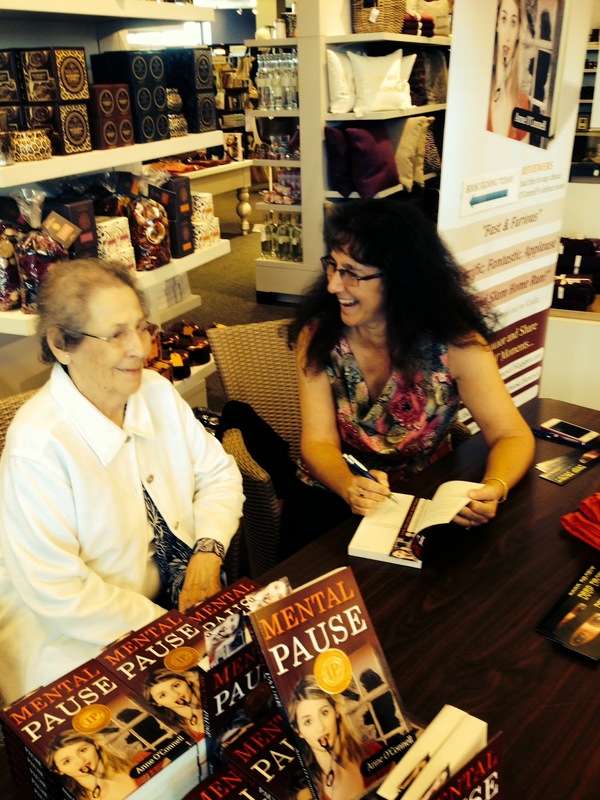 I should dedicate every single book I write to her as she has also been the most enthusiastic cheerleader, always keeping copies of my books on hand to sell to her Thai Chi class, Red Hatter group... and she even sold a copy of my first book, Mental Pause to the mail carrier! She's always right by my side when I do book signings or author readings in my home town. I'm the luckiest girl to have a mom like MT. And, to celebrate her and all mothers I'm doing another Kindle give away of my latest novel, Deep Deceit all weekend! I hope you have a great weekend spending special time with your mom, or if you're a mom, with your kids! Happy Mother's Day!!! 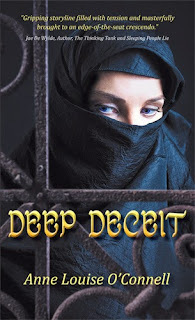 Take a peek at Deep Deceit and download your free Kindle copy on May 9th and 10th! Thanks! I'm glad you like the pics :) She is very special and I'll absolutely keep writing!